How long will it take to get my Pilot Licence? The Private Pilot Licence can be completed in as little as four weeks—but know that this is rare. To complete the training in this short period of time, a student should be well read before he or she start training. They must be able to fly every day, and this assumes minimal weather delays (the students who complete in this period usually do so between April and October). Most full-time student complete the Private Pilot Licence in four to eight weeks. The full-time training schedule is rigorous, and students must attend at the School on a daily basis, with half the day dedicated to air training, and the other half dedicted to ground studies. Part-time students—students who fly twice or three times per week—take about ten to fourteen months to complete their training—these are people to typically work during the day, and complete training flights and ground studies in the evenings and weekends. The completion of the Professional Pilot Program, which includes the Private Pilot Licence, the Commercial Pilot Licence, Multi-engine Class Rating, and Group 1 (Multi-engine) Instrument Rating, typically requires between eight and twelve months. To complete in this time-frame requires keeping up with the programs—writing three qualifying Transport Canada exams and completing four qualifying flight tests within the specified time periods. Delays in student completions are typically caused by delays in completing the qualifying Transport Canada written examinations. 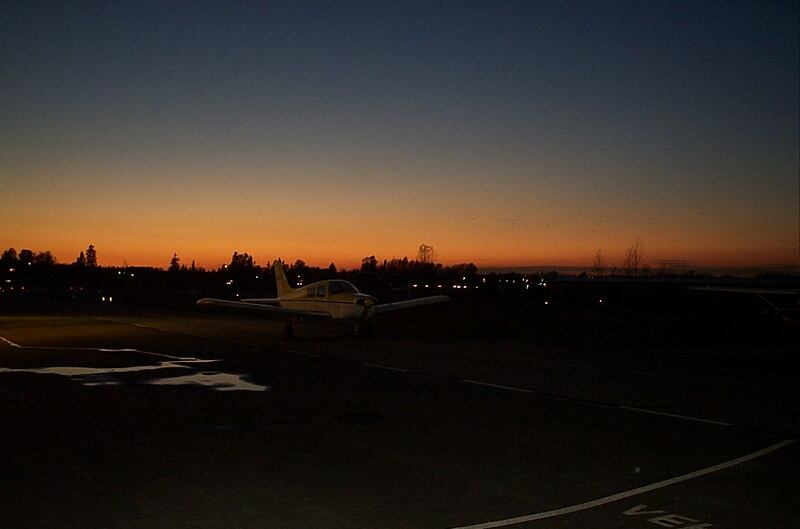 The Multi-engine Class Rating can be accomplished in as little as four to seven days; the Instrument Rating can be completed in as little as four weeks, while the minimum time to complete the Instructor Rating is approximately two months.